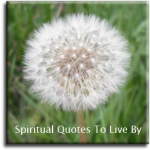 The peace quotes on this page are all from sources and authors surnames J through to Z. The first page contains quotes from A to I. 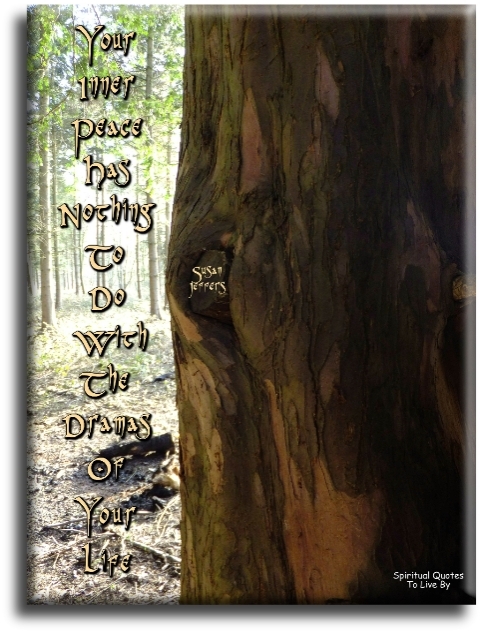 There is also a page of Peace Sayings all from unknown sources. Your inner peace has nothing to do with the dramas of your life. If we live in peace ourselves, we in turn may bring peace to others. A peaceable man does more good than a learned one. 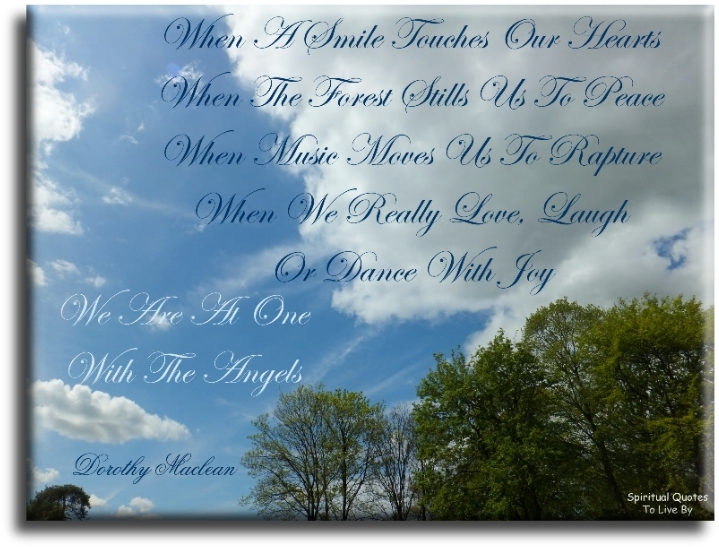 Heaven comes to people - and their loved ones - when they are dying. It is not uncommon for Angels to appear when people are on the edge of death, and people who have had near-death experiences often describe feelings of indescribable peace. If someone thinks that love and peace is a cliche that must have been left behind in the sixties, that's his problem, Love and Peace are eternal. Peace is not something to wish for. It's something you make, something you do, something you are and something you give away. When a smile touches our hearts. When the forest stills us to peace. When music moves us to rapture. When we really love, laugh or dance with joy. We are at one with the Angels. Peace of mind is much better than giving them a piece of your mind. There is no path to happiness... Happiness is the path. There is no path to Love... Love is the path. 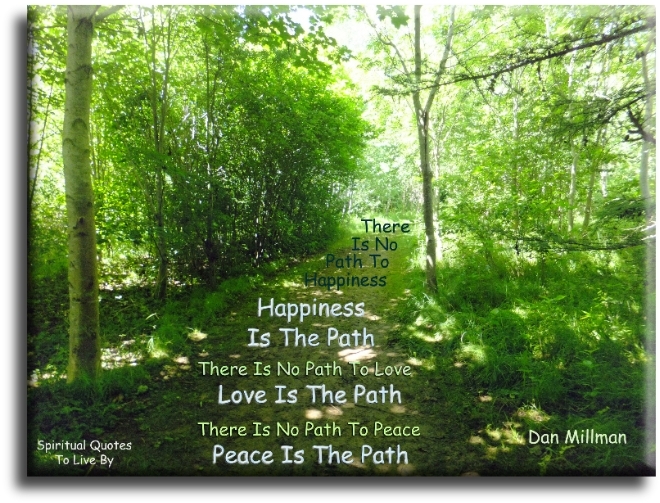 There is no path to peace... Peace is the path. I see the world at peace. If we can hold that thought, that thought has a power. The thought is witnessing a reality of peace in the world. I will spend my afterlife as a spiritual being, working for peace and happiness on Earth. Like St. Therese, I pledge to spend my Heaven doing good on Earth. If we cannot live in peace in our family, how can we expect peace of the human family. If you had the attention of the entire world, what would you say? Write down your answer, for it will tell you a lot about the purpose of your life and your fundamental beliefs. I would say: I want to contribute to the peace of the world, to be a peacemaker. When it comes to peace, justice, love, honesty and all that is good for the human race on this God-given planet, never give up, never give up, never give up. 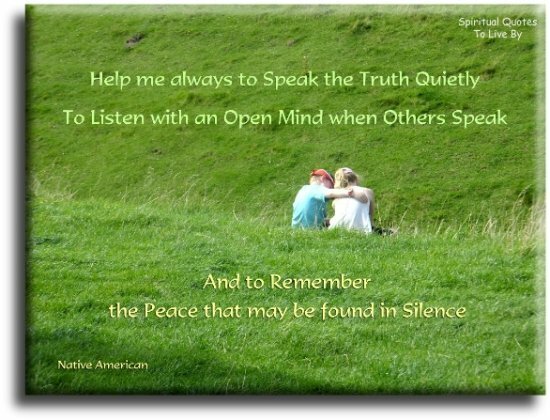 O Great Spirit, help me always to speak the truth quietly, to listen with an open mind when others speak, and to remember the peace that may be found in silence. Looking behind.. I am filled with gratitude. Looking forward.. I am filled with vision. Looking upwards.. I am filled with strength. Looking within.. I discover peace. We do not want riches. We want Peace and Love. You can choose peace, no matter how others are acting. We all have different religious beliefs, different views on Spiritualism. How tolerant we are of others views, show how close we are to Inner Peace. 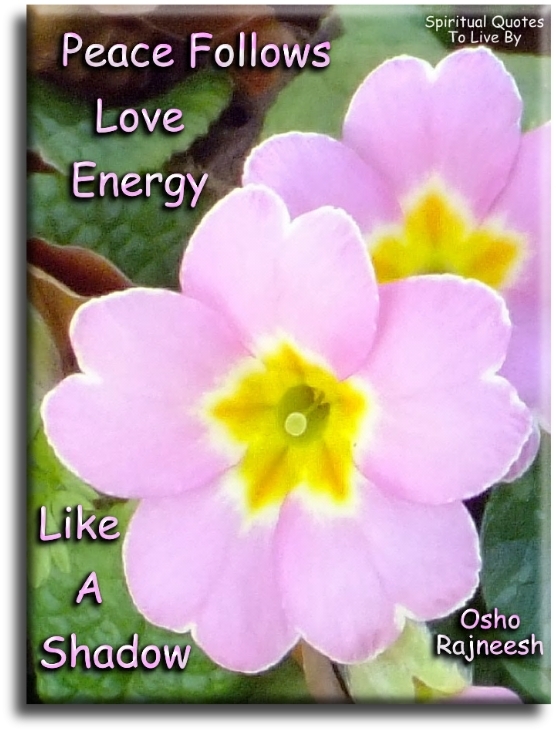 Peace follows love energy like a shadow. Every new day begins with possibilities. It's up to us to fill it with things that move us toward progress and peace. I hope the Great Heavenly Father, who will look down upon us, will give all the tribes His blessing, that we may go forth in peace, and live in peace all our days, and that He will look down upon our children and finally lift us far above this Earth; and that our Heavenly Father will look upon our children as His children, that all the tribes may be His children, and as we shake hands today upon this broad plan, we may forever live in peace. Our wish is for peace. Peace at home and peace among you. The whole of planet Earth is a sacred site. All people are the chosen people, and the purpose of our lives is a spiritual one. May we care for each other, and for the Earth, for everything relates to everything else. There is great peace in the realisation that much of what people say is a projection of their own concerns, their own perspectives, their own beliefs, it’s rarely a reflection of you. Hatred of war will not bring peace. Only love of peace will bring about those conditions. When every young man refuses to go to war, you will have peace. You do not defend any idea with violence. Our one goal is to give the world a taste of peace, friendship, and understanding through the visual arts, the art of celebration of life. Faithfulness is love keeping its word. Self-control is love in charge. God, make me a hollow reed. Speak through me and let me be an instrument of peace. When I ask the Angels for answers to the human mystery, I find they guide me to a sense of peace and comfort in my Soul. The Angels do this not by bringing me answers and intricate theories, but by bringing me creative ways of responding to life with light in my heart. If there is to be peace in the world.. If there is to be peace in the nations.. If there is to be peace in the cities.. If there is to be peace between neighbours.. 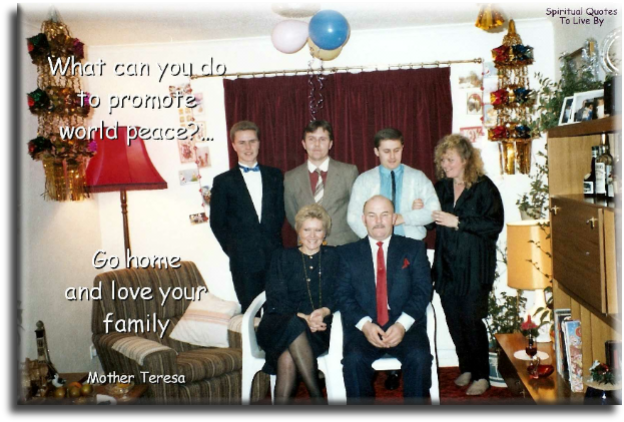 If there is to be peace in the home.. I believe the utmost important thing is achieving inner peace, not money and fame. A writer should write to achieve inner peace forgetting all other things. Money, fame, fans are not going to last forever, but inner peace is. I feel peace with the world. Go into the heart of love and come from that place in all your choices and decisions... and you will find peace. Peace is the natural condition of the Soul. You will find peace, not by trying to escape your problems, but by confronting them courageously. If I feel like I've done the best that I can, or conducted myself in the most constructive way that I can in a situation, then I feel peace. 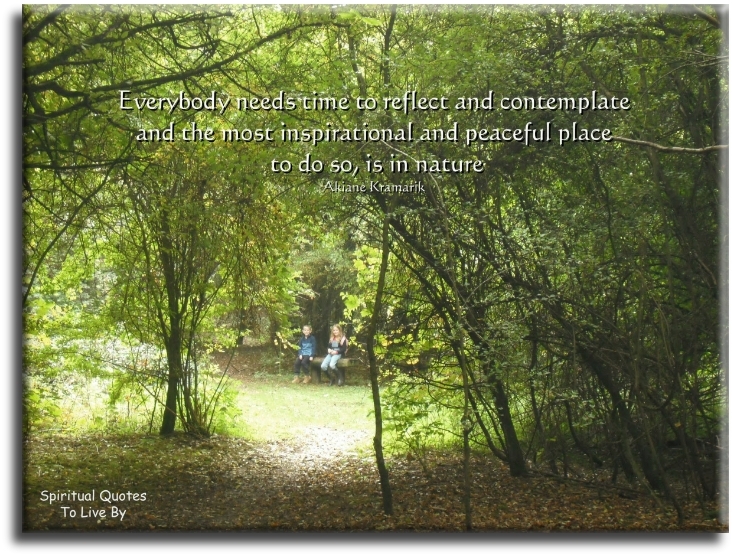 This is what my Soul is telling me… Be peaceful and love everyone.